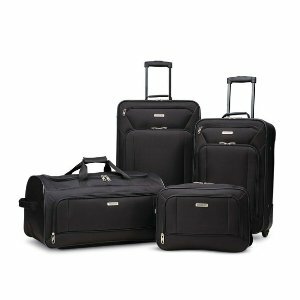 Americantourister offers up to 70% off American Tourister Fieldbrook XLT Luggage sets via coupon code "SAVEBIG". 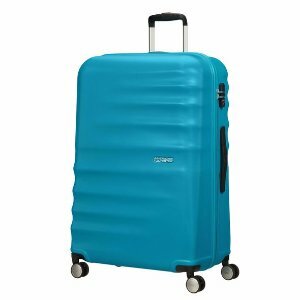 Americantourister offers Luggage Sale buy one item get the second item free via coupon code "BOGO". Features: Buy one item get the second item free on most items with code BOGO at checkout. 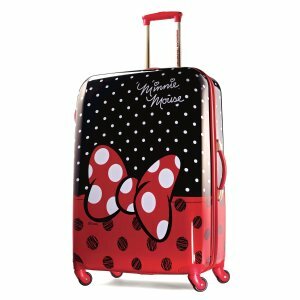 Must place at least 2 qualifying items equal or lesser value in cart to receive the promotion discount . Valid through October 1, 2018 at 11:59 PM PST. 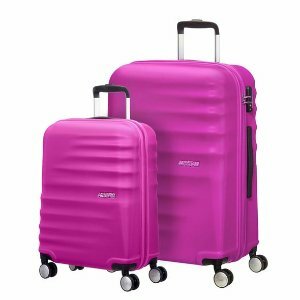 American tourister offers 40% Off+Free Shipping + free shipping . 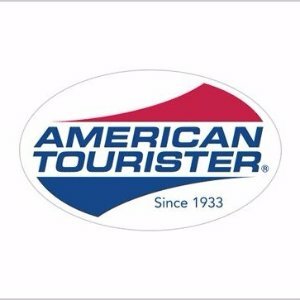 Americantourister offers double's day bogo + free shipping via coupon code "DOUBLESDM". 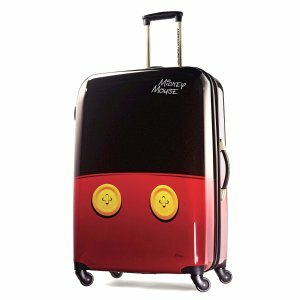 Americantourister offers starting at $59.99 + free shipping Character Luggage. 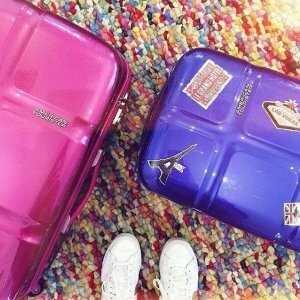 Americantourister offers an extra 40% off luggages via coupon code "THANKS40". Dealmoon Exclusive! 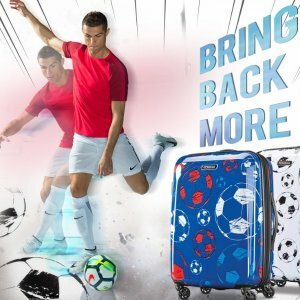 Americantourister offers up to 70% off select items via coupon code "DEALMOON". 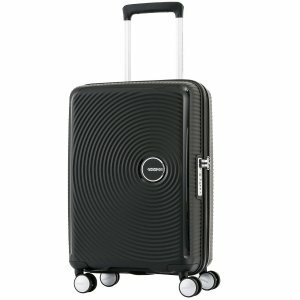 Americantourister offers an extra 10% off via coupon code "XTRA10". 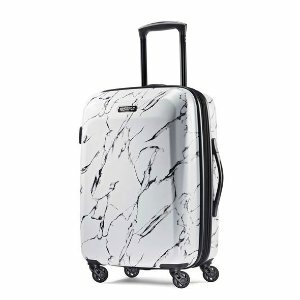 Up to 70% off exclusive collections. 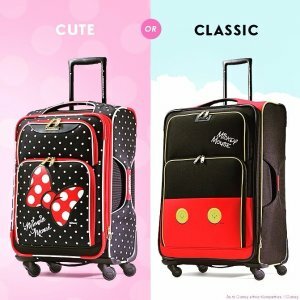 Get extra 30% off select clearance via coupon code "CLEAR30". 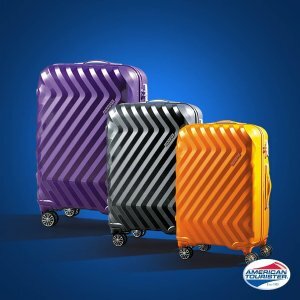 American Tourister offers an extra 37% off American Tourister Memorial Day Sale via coupon code "MAY30" & "XTRA10". 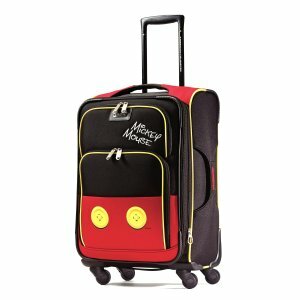 americantourister offers an extra 25% off + extra 10% off Disney Collection via coupon code "WALT25" and "XTRA10". 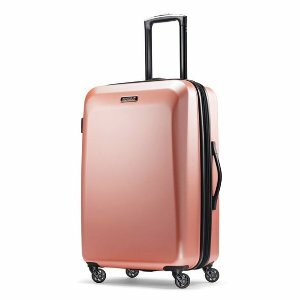 Americantourister offers an up to an extra 50% off + free shipping on Select Styles via coupon code "DEALS". 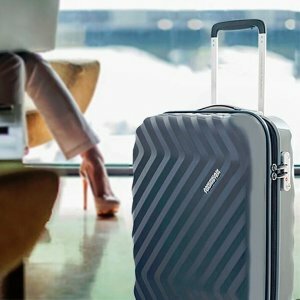 Americantourister offers 40% off + extra 10% off + free shipping Select Styles via coupon code "DEALMOON" and "AMTR10". 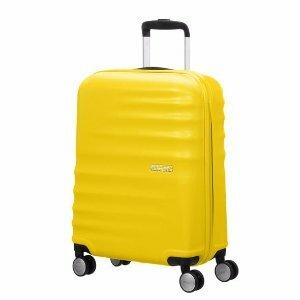 Americantourister offers 40% off Z-Lite Collection via coupon code "DEALMOON". Get extra 10% off via coupon code "AMTR10". 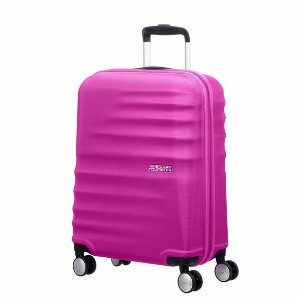 Features: The eye-catching Z-Lite DLX with its stylish zigzag pattern is available in several beautiful colors. 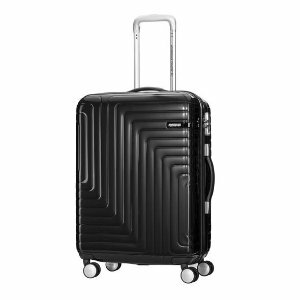 Featuring a TSA lock, double wheels and soft grips handles, weave through the crowds with confidence and style in your Z-Lite DLX! 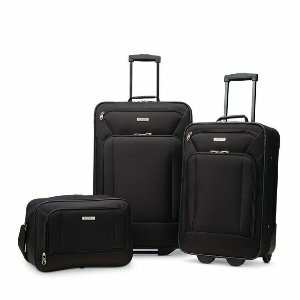 Americantourister offers an extra 40% off select luggage sets via coupon code "SET40". 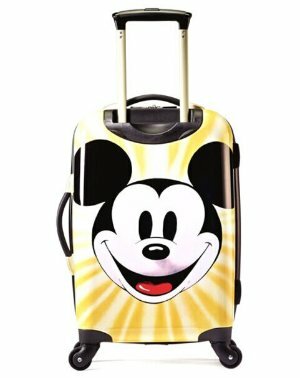 Plus 10% off via coupon code "SAVE10". 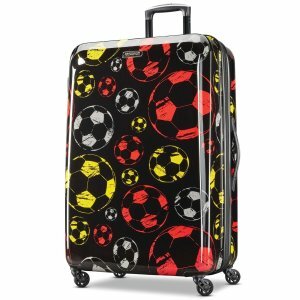 Also offers select luggage sets 40% off via coupon code "SET40". 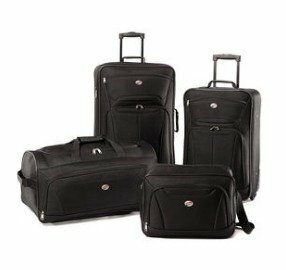 Deal ends 3/13 23:59 EST.